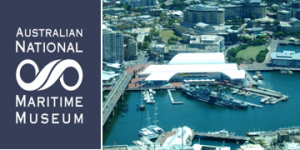 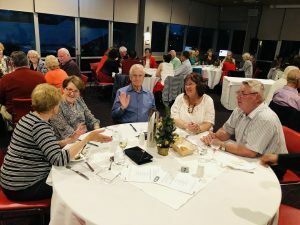 October 2018 – Camden Area Family History Society Inc. 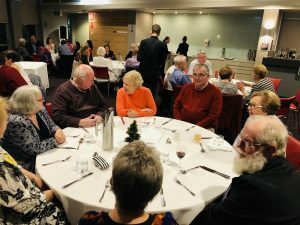 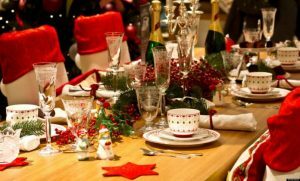 The Annual Christmas dinner was held last Wednesday at Macarthur TAFE. 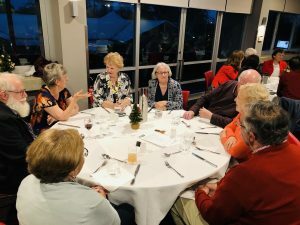 18 members attended and enjoyed a 5 course meal with Complimentary drinks and this year we were offered Cocktails which many members enjoyed at a much reduced cost. 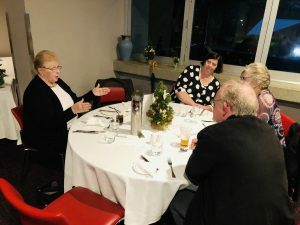 Thanks to Barbara Sulley for organizing the night, and also to Cathy Shepherd for stepping in on the night in Barbara’s place to handle the finances.